English 27. septembris, 2018. 6. decembris, 2018. 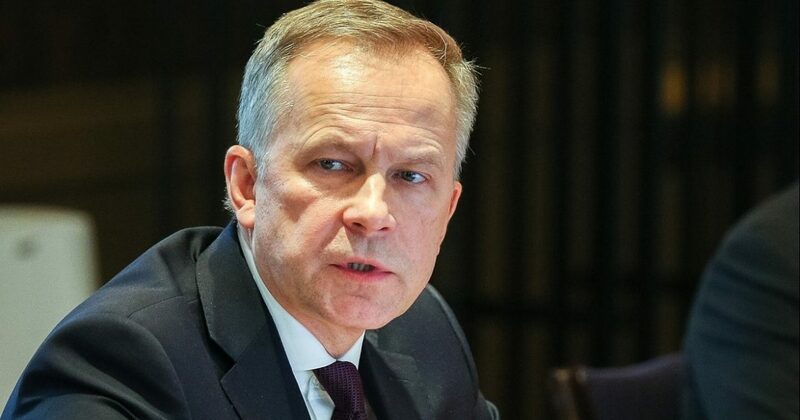 The European Central Bank (ECB) has accused Latvia of disregarding the constitutional independence of Ilmārs Rimšēvičs, full member of the ECB council and Bank of Latvia president, according to U.S. financial news and data agency Bloomberg. ECB believes that Latvia has violated the legal regulations of the European Union (EU) by imposing a means of securing a claim upon Rimšēvičs, which precludes him from fulfilling his official duties, before a court in Latvia declared him guilty of bribery as per the accusations. Likewise, Latvia has not provided the ECB with significant information regarding this case, an ECB attorney stated to the Court of Justice of the European Union. In ECB’s opinion, Latvia chose the most restrictive means of security that precludes him from fulfilling his occupational duties until a court judgment is made in the case. Rimšēvičs is being accused in Latvia of receiving large amounts in bribes. Rimšēvičs himself denies guilt. Rimšēvičs has appealed the means of security with the Court of Justice.